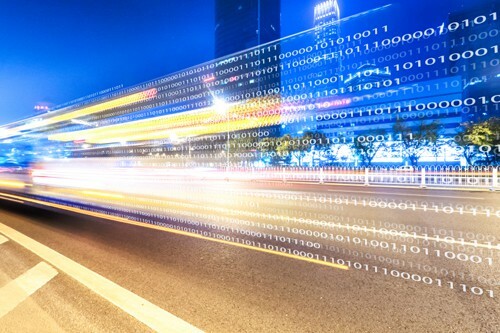 Intelligent transport (or transportation) systems (ITS) encompass a wide range of technologies, and the general label has been used to identify any effort through engineering or information technology that improves transportation safety and mobility. 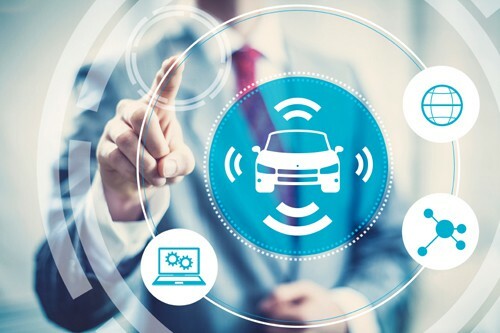 A successful ITS enhances productivity through the integration of advanced communications technologies into vehicles and the transportation infrastructure. TPEG2 is the official standard protocol for broadcasting traffic and travel-related information in the multimedia environment. All TPEG technology and applications were designed to be coded, decoded, filtered, and understood by humans and agent systems. TPEG2 is built specifically around UML modeling, and has a three container conceptual structure: Message Management, Application, and Location Referencing. TPEG2 is partitioned into a number of parts in the ISO/TS 21219 series. Each of these parts is given a descriptive title relative to its application, which is reduced to a three-letter acronym. For example, the TPEG Service and Network Information application is abbreviated as TPEG2-SNI. ISO/TS 21219-1:2016 (TPEG2-INV) serves as the index to the TPEG2 toolkit, helping establish names, categories, and rules for the entire system. This also applies Application Identification (AID) as new applications are added to the TPEG application family. ISO/TS 21219-9:2016 is meant to standardize the method of delivering service and network information (TPEG2-SNI) during TPEG service use. TPEG2-SNI is meant to use language understandable to all service providers so that they can view the availability of services to simplify the delivery of information. ISO/TS 21219-10:2016 is focused on the Conditional Access Information (TPEG2-CAI), which provides security for the information of the entire system. However, these three standards only address some of the applications that are incorporated into the TPEG 2 ITS system. Other standards in the ISO/TS 21219 series encompass procedures for converting past models into current ones, conveying data, managing information, and using predictive data to improve traffic patterns.